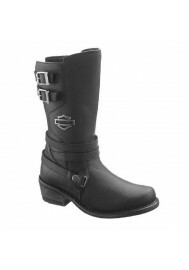 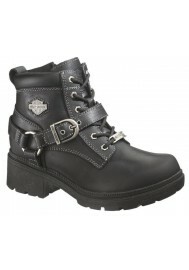 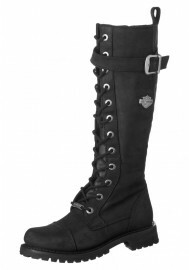 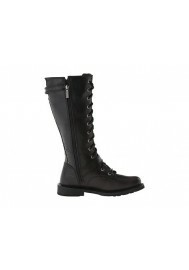 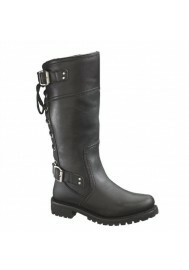 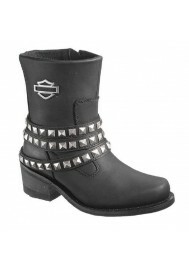 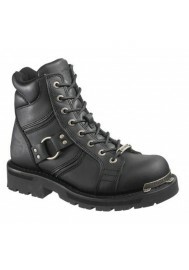 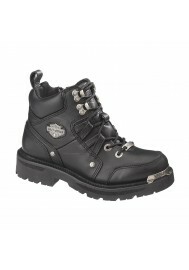 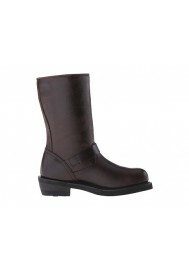 COMPLÉTEZ VOTRE LOOK DE LA TÊTE AUX PIEDS AVEC NOTRE COLLECTION de botte Harley davidson femme "H-D PERFORMANCE". 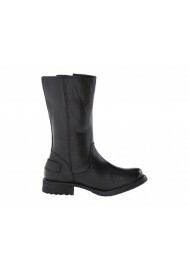 CUIR PLEINE FLEUR AVEC UNE SEMELLE EN CAOUTCHOUC. 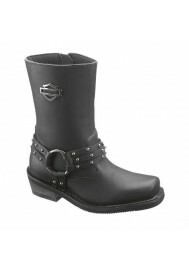 GOODYEAR® CONSTRUCTION - LA MÉTHODE LA PLUS DURABLE POUR LE COLLAGE DE LA SEMELLE À LA CHAUSSURE. 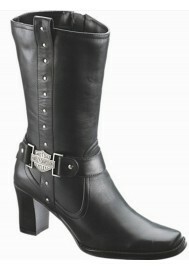 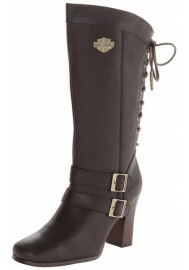 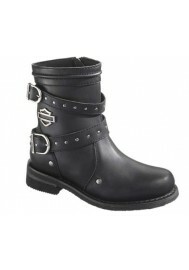 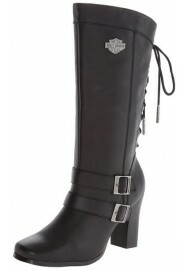 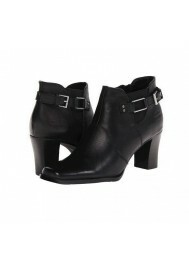 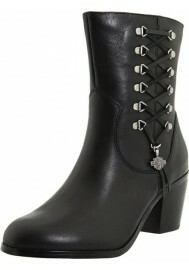 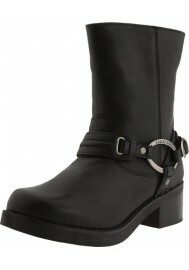 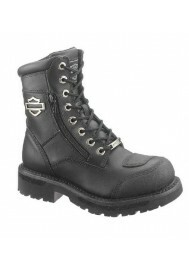 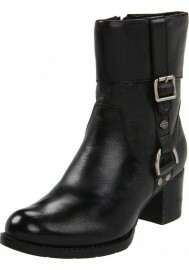 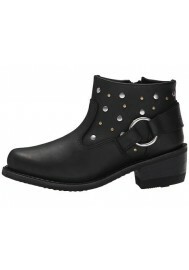 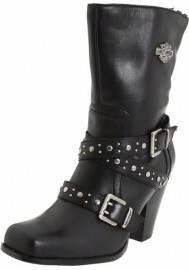 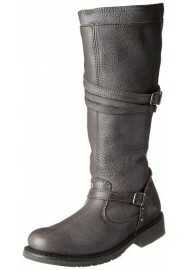 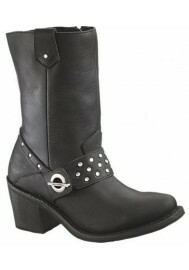 DÉCOUVREZ LES NOUVELLES TENDANCES AVEC CES BOTTE HARLEY DAVIDSON FEMME COMPOSÉES DE CUIR. 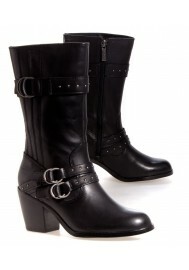 LA DOUBLURE INTÉRIEURE FAIT DE CES BOTTES UN INDISPENSABLE. 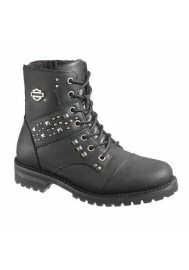 LA SEMELLE INTÉRIEURE EN TEXTILE GARANTIE UN CONFORT EXCEPTIONNEL. 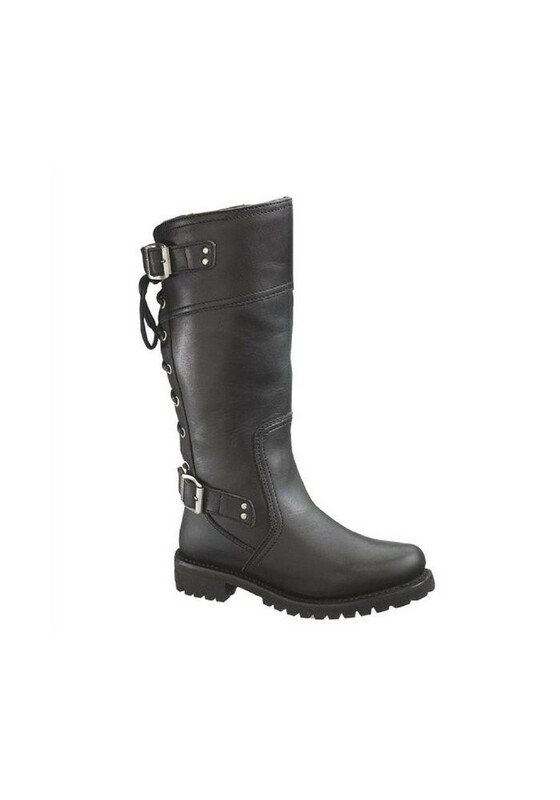 UN VÉRITABLE COUP DE CŒUR.